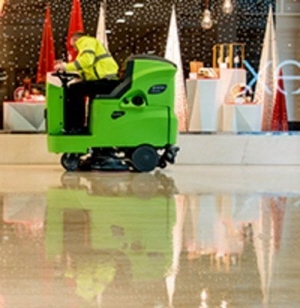 Not only does it clean and polish marble, terrazzo, plastic and concrete floors to a brilliant gloss finish – it goes on working for THREE TIMES LONGER than existing single-sided high performance floor pads, resulting in significant total cost savings. Proven in laboratory tests to cover three times more flooring. 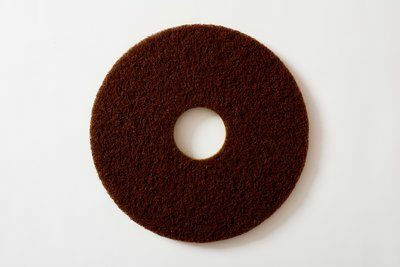 The 3M™ Scotch-Brite™ Sienna High Shine Floor Pad is a premium quality floor maintenance pad, made of high quality synthetic fibre organized in an open textured non-woven structure.